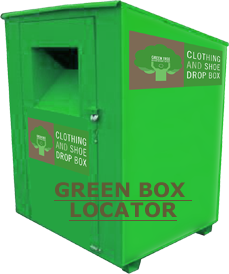 Green Tree was founded to recycle unwanted textiles material including clothing, shoes, accessories and household linens that would otherwise end up in our already overburdened landfills. Our recycling services support people, who are in disadvantage and those in transition. Green Tree strives to preserve the environment by repurposing clothing and textiles for re-use by environmentally minded manufacturers and designers. What sets Green Tree apart? Imagine … providing an outfit for a child’s first day in school. a young student can wear them for his/her first job interview. Imagine … a household without towels finally having one for each member of the family hanging in the bathroom. The act of cleaning out your closet is the act of giving a gift to those in need. Whether it’s for someone’s first day of school, a job interview, or a disadvantaged household, recycling with Green Tree gives your unwanted items a second life. Your donation allows them to live past their expiration date!